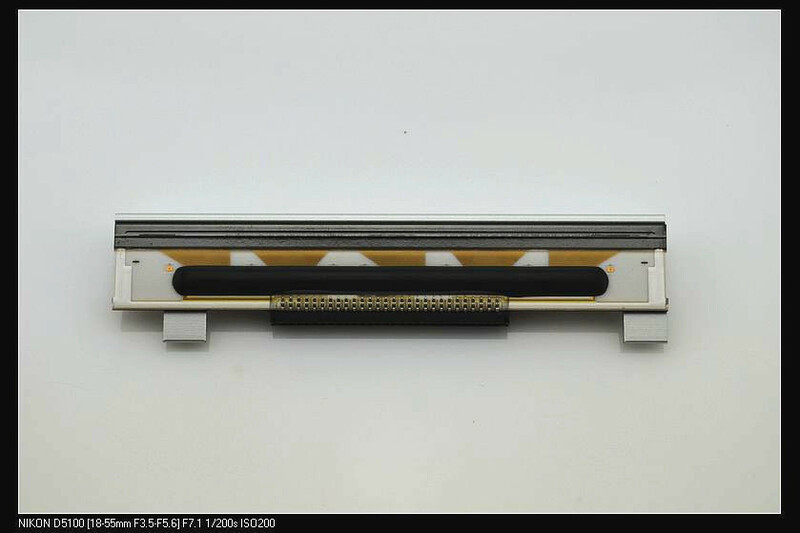 As described by Wikipedia, thermal transfer printing is a digital printing process in which material is applied to paper (or some other material) by melting a coating of ribbon so that it stays glued to the material on which the print is applied. 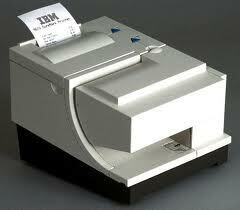 It contrasts with direct thermal printing where no ribbon is present in the process. 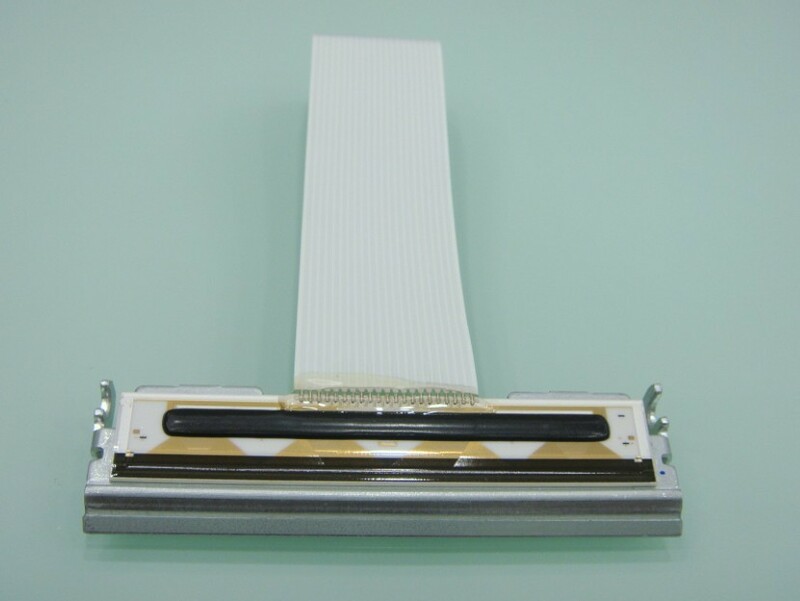 It was invented by SATO corporation around the late 1940s. 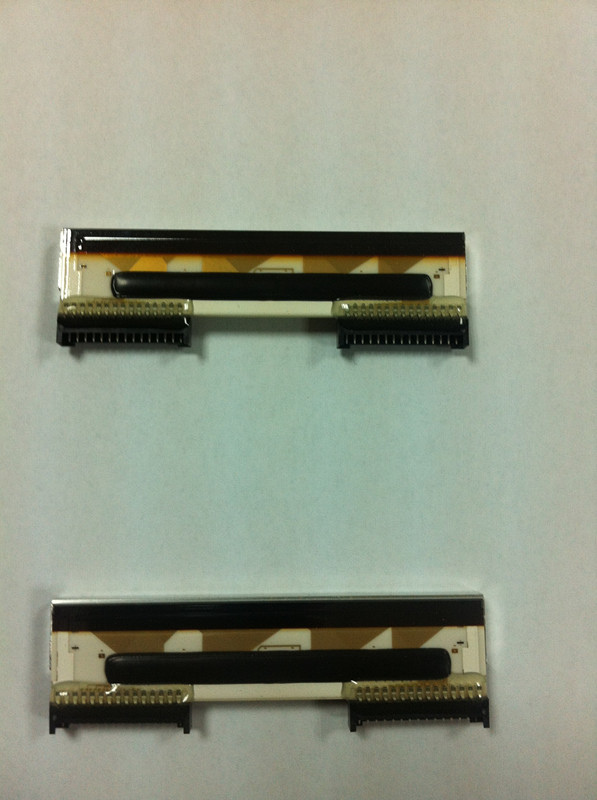 Please contact by email to get the best price. 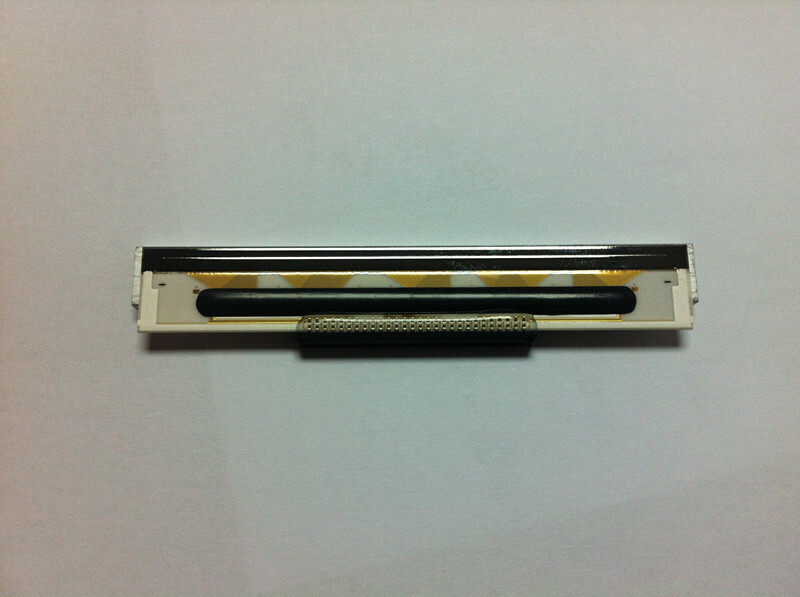 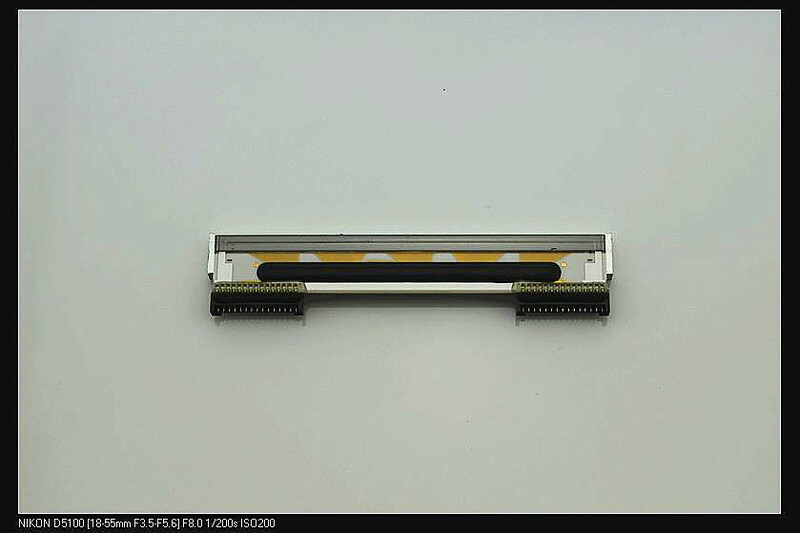 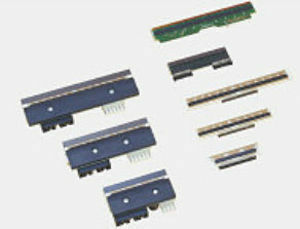 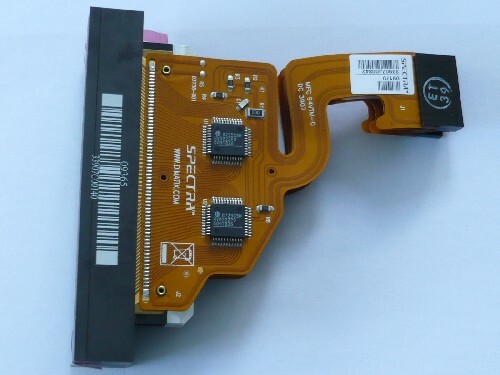 Thermal printhead IBM 4610-TI3, TI4, TI5, TF6, TF7 etc.